We aim to keep it simple. 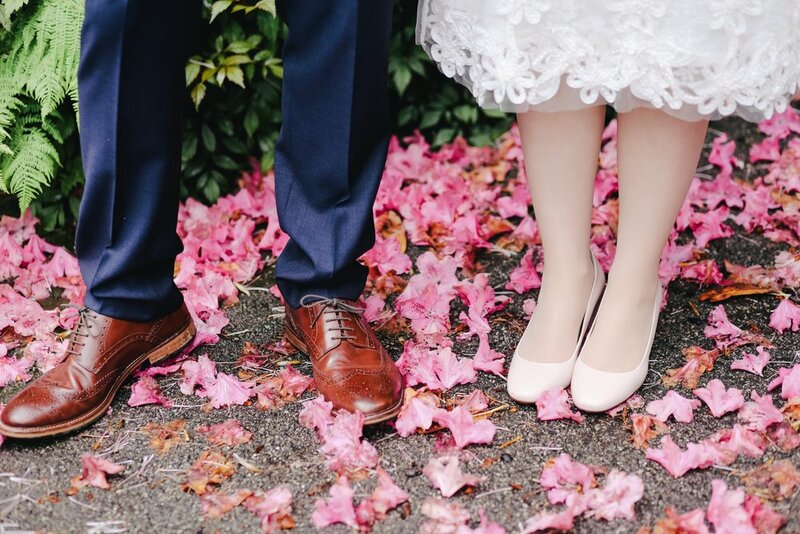 We know you've had your wedding planned on Pinterest for years and you're a bridal show pro. So we're here to refine a few things, make suggestions and recommendations for things you may have missed, and make it happen when the day comes. We think of them as interchangeable. You wouldn't want someone to come in the day of your wedding without making a solid plan first. 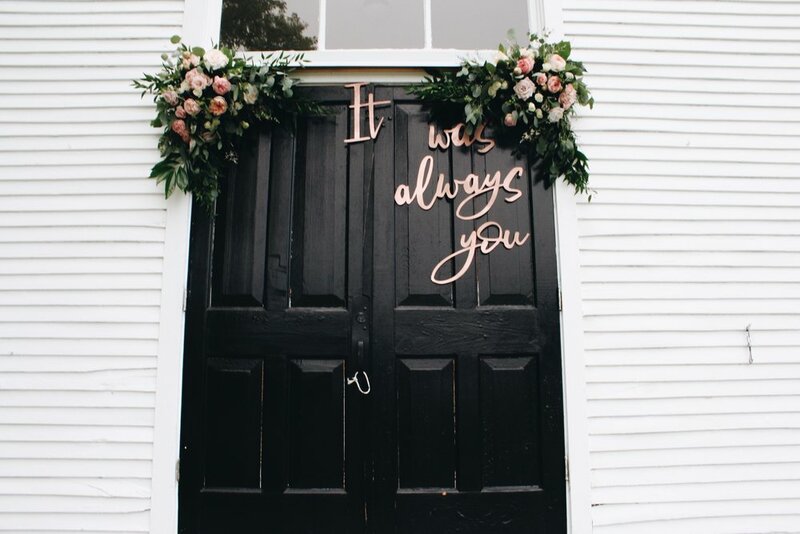 We meet with you a month out from your wedding, create a super detailed timeline, connect with your vendors, coordinate your rehearsal, and then fully execute the ceremony and reception. Everything's handled so you can enjoy the day! We like to take the eco-friendly route when we can. That's why we offer an added service to our month of package that helps you to recycle, repurpose or reuse your leftover flowers, decor and food at the end of the night. Want to lessen the impact of your wedding but don't need a full coordination package? Contact us anyway and we'll see if we can help! Maybe you are on an uber tight budget. Maybe you really do have the elusive "helpful family" that will genuinely handle everything the day of. Maybe you are getting married across the country and just want someone local to chat with about your wedding. We'll give you a quick sesh to create a timeline, organize your thoughts, and catch anything you may have missed.